Mothers already have a lot to worry about without stressing over the cost of baby supplies or kids' toys. 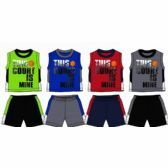 Shop our Wholesale newborn boys apparel and keep both mom and kids happy. 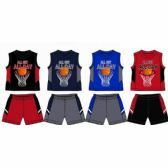 alltimetrading.com is a distributor of Children's Wholesale Clothing. 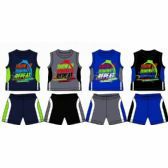 Your Source For Children's Wholesale Clothing as alltimetrading is a wholesale distributor.Wholesale prices direct to you! Our merchandise normally ships out quickly. 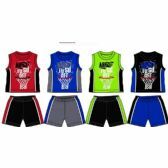 If you're looking for newborn baby cotton clothes but don't want to give into expensive brands, buy directly from our alltimetrading factories and forget inflated prices. 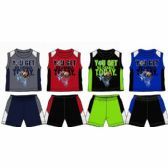 Shop our selection of Wholesale newborn boys apparel for a fraction of the retail price and save big as we are wholesale distributor! All sales are final with the exception of damaged goods, please inspect your order as soon as it arrives. All merchandise is inspected before it leaves our doors, to ensure a quality purchasing experience for all. Shop now..